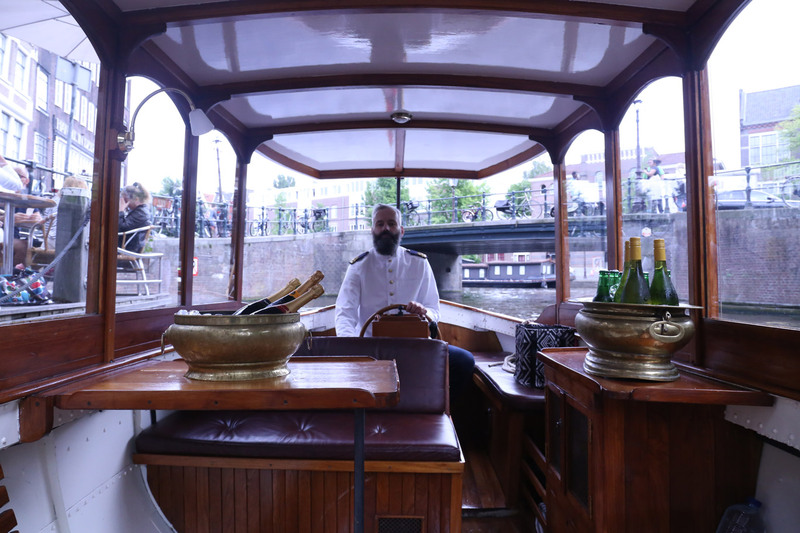 Enjoy a great Business Event whilst cruising in a saloon boat on the Amsterdam canals. Private boat tours from Rederij De Jordaan are becoming very popular with local businesses and corporate visitors from abroad. The licensed saloon boats are clean and quiet and ideal for your special business event. The experienced and certified captain always ensures that your private boat tour exceeds your expectations. Your business cruise can be fully customised for pickup, drop-off and stopovers at a location of your choice. Private boat tours Rederij De Jordaan in Amsterdam helps you organise the best business outing.